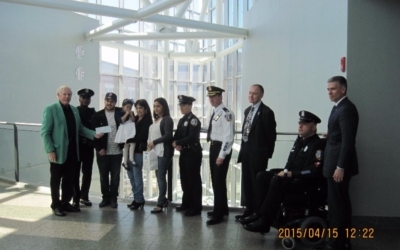 On April 15, 2015, Cops For Kids With Cancer went to the Providence, RI, Police Department and made a $5,000.00 donation to the family of Isabella Juna, a 3 year old girl from Providence, RI. 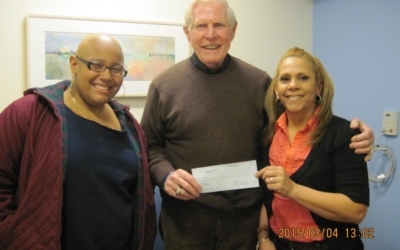 Who has Leukemia. 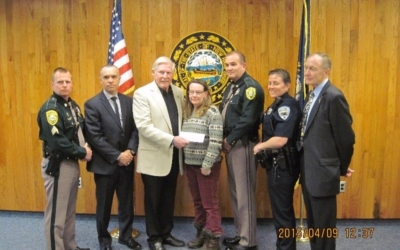 On April 14, 2015, Cops For Kids With Cancer went to the New Bedford Police Department and made a $5,000.00 donation to the family of Haylie Jansen. 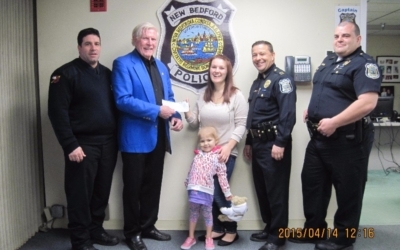 A 4 year old girl from New Bedford, who has ALL Leukemia. 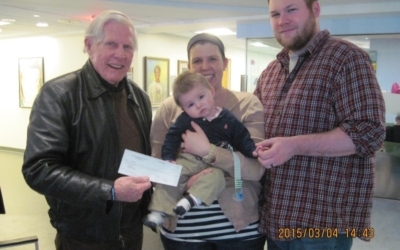 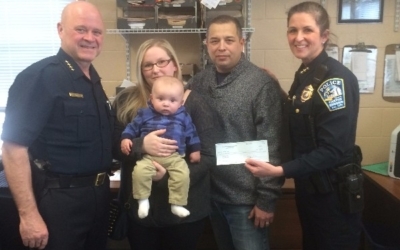 On Thursday, March 26, 2015, Cops For Kids With Cancer went to the Avon Police Department and made a donation of $5,000.00 to the family of Jack Turner, a 4 month old boy from Avon, who has Neuro Blastoma. 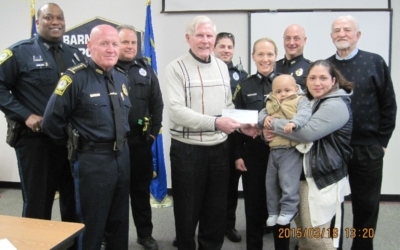 On Wednesday, March 18, 2015, Cops For kids With Cancer went to the Barnstable Police Department and made a $5,000.00 donation to the family of Marcus Rivera, a 2 year old boy from Hyannis, who has Leukemia. 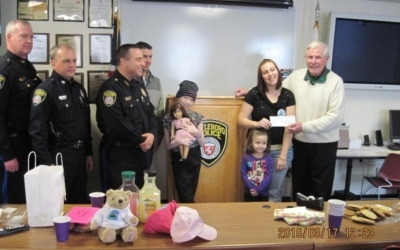 On St. Patrick's Day, March 17, 2015, Cops For Kids With cancer went to the Attleboro Police Department and made a $5,000.00 donation to the family of Aurora Prima a 10 year old girl from Attleboro, who has Leukemia. 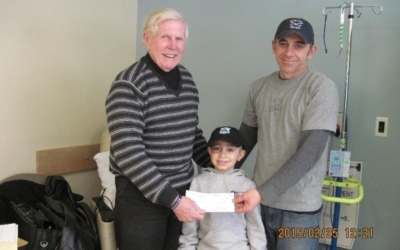 On Wednesday, Cops For Kids with Cancer went to Tufts Medical Center and made a $5,000.00 donation to the family of Ottavio Costa, a 6 year old boy from Reading who has brain cancer.